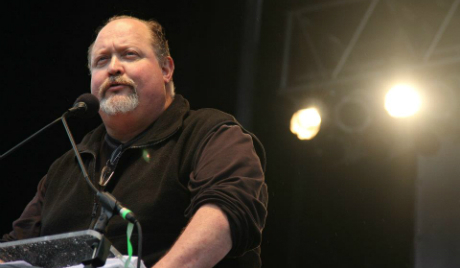 Nathan Phelps (@N8Phelps) is this week’s guest on The #GSPodcast. Nathan grew up in the notorious Westboro Baptist Church. He’ll be telling us what it’s like to be part of the Phelps family – often dubbed ‘the most hated’ in America, and why he decided to leave and channel his efforts into secular activism. A truly eye-opening and candid discussion.